It is easy to become jaded when you are dealing customer complaints on a daily basis, but recent examples of great customer service deserve a mention. How often is good customer service about not following the strict letter of the law but being human, kind, and recognising the power imbalance in the customer relationship and going beyond the call of duty? At ProMediate we hope to increase customer satisfaction by pointing out and errors and areas for improvement in procedures. 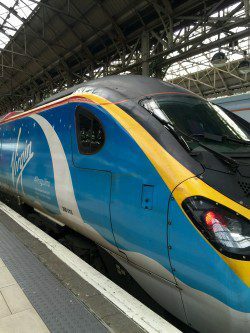 From 15 February, all businesses including Virgin Trains will need to sharpen up their act as it is obligatory to include a link to the EU complaints resolution platform on their websites.